If you love Hockey then Cranleigh Preparatory School is the place to be. 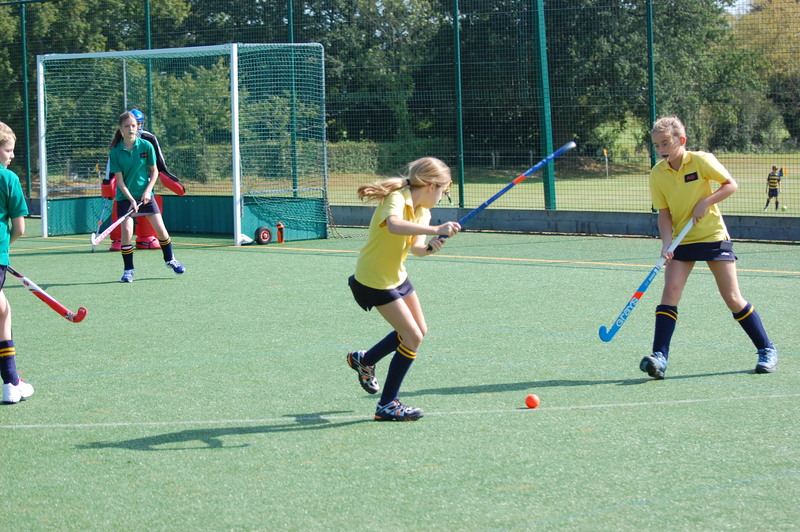 Whether a complete beginner or an expert player with club, county or divisional experience, the Hockey programme at Cranleigh will enthuse, develop and challenge. The school has a recognised Hockey pedigree having produced two past Olympians (David Westcott, Bronze medallist, 1984 and Stephen Batchelor, Bronze Medallist 1984 and Gold Medallist 1988). Stephen Batchelor is now Head of Admissions for the Senior School and David Westcott is now a member of the School’s governing body with the Prep School’s full sized, artificial pitch having been named Westcott in his honour. More recently, Charlotte Calnan and Megan Batchelor have both represented England at Under 18 level, and Charlotte has gone on to play for both the England Under 21 side as well as the full England side. In more recent times Cranleigh has continued to have its fair share of success, with teams winning such accolades as the U13 county schools’ championship, the U13 divisional schools’ championship, the U13 national schools’ championship and the U12 I.A.P.S. championship. 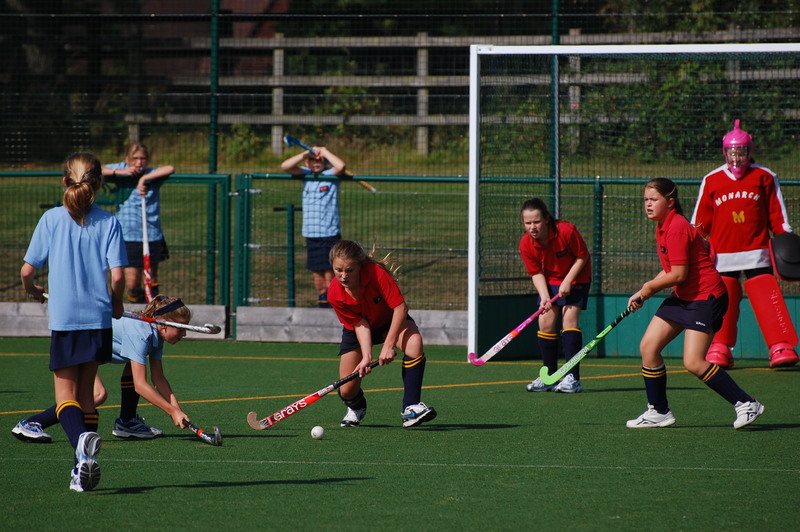 Hockey runs throughout the year, with U13 and U12 girls fixtures taking place in the Michaelmas Term, all boys fixtures and U11, U10, U9 and U8 girls fixtures taking place in the Lent Term and specialist after school coaching provided in the Summer Term. 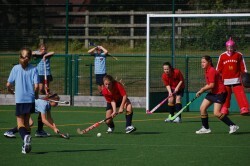 The games sessions and coaching are taken by highly experienced hockey coaches led by Cranleigh School’s Director of Hockey. Many of the Common Room have played to a high level themselves, and they make an invaluable contribution to the provision of coaching for this sport. If you love Hockey, you will love Cranleigh!